Australian shoppers want more parking - ptc. When it comes to consumer preferences regarding bricks and mortar retail, Australian shoppers are interested in being offered more parking spaces than more dining options. This is one of the findings of the study conducted by UBS with 14,175 consumers in 14 countries to understand consumer behaviour in regards to physical retail, as reported by the AFR. 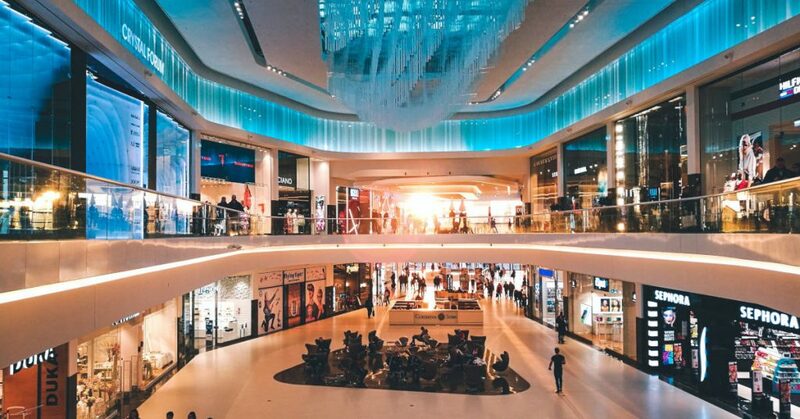 The study showed that shopping centres in Australia were the most visited in the Asian region, a behaviour probably linked to the strong grocery offering in this country. Despite this positive result, local shopping centres are being visited less frequently than what was registered in the previous year. The UBS’ report indicates a dissonance between Australian property owners and consumers. While owners are focusing on increasing dining options, shoppers are more interested in having more parking available. In order to maintain competitiveness, retailers must tune their offerings and address consumers’ preferences. We would be interested to investigate if better access rather than necessarily more parking is actually what is behind shoppers’ wants. Perhaps improving public transport connectivity and pedestrian and cyclist amenities would also positively impact customers’ satisfaction and their ability to easily arrive at the centre. Additionally, it is important to highlight that building more parking is not the only way to improve the customer’s parking journey, in some cases it is possible to implement other strategies to maximise the use of the existing supply, such as providing an adequate wayfinding system or improving the car park traffic flow.